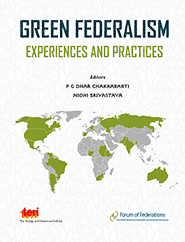 The “Green Federalism: Experiences and Practices” publication emerged from the International Conference on Strengthening Green Federalism, organized in New Delhi on 29-30 October 2012 by the Energy and Resources Institute (TERI) and the Forum of Federations. 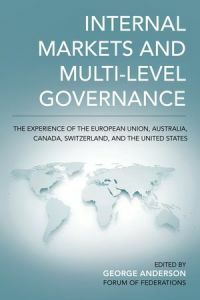 The volume brings together for the first time the experiences of different federal systems – including those of Argentina, Brazil, Canada, India, Nigeria, Russia, South Africa, Switzerland and the United States – of the management of the environment and natural resources within the framework of multilevel governance. 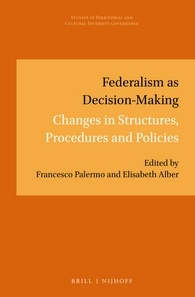 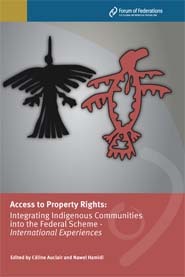 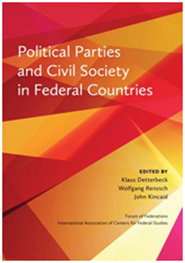 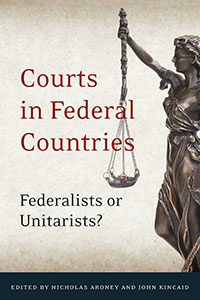 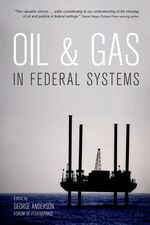 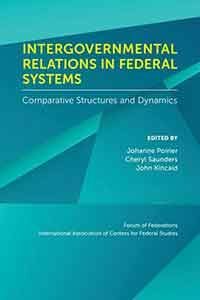 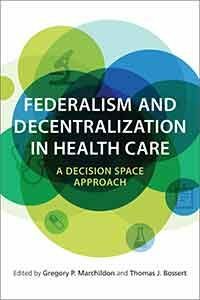 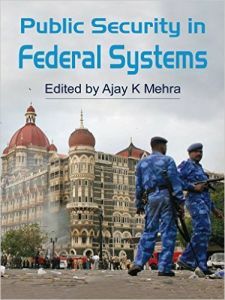 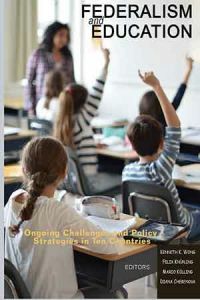 It provides an overview of issues, both theoretical and practical, on environmental federalism, and presents case studies on how each federal country has tried to resolve issues of coordination and cooperation among different levels of government in its own unique way.